This series of replica rolex watches is not only a re-engraved classic watch, but omega replica the traditional aesthetic features replica watchesand contemporary watchmaking process integration, to create more in line with the requirements of rolex replica watches the era of wrist masterpiece. THE PERFECT GIFT FOR GRADUATING HIGH SCHOOL SENIORS! Welcome to my site. 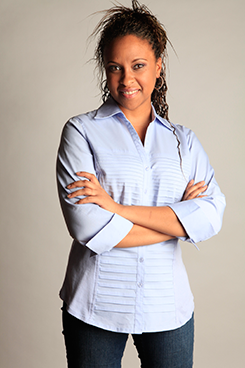 Here you will find tools to help you through your first year of college and in depth information on my book Freshman 101, how to get it and when I might be coming to your city. Please enjoy and remember to let these next few vital years lay the groundwork for the rest of your life. Cherish this next step in your life as you grow and learn more about yourself. 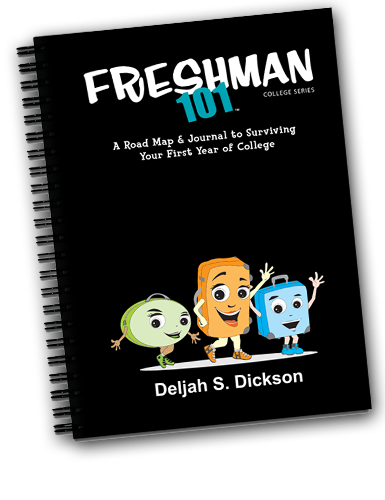 THIS BOOK IS THE BEST COLLEGE RESOURCE I COULD HAVE TAKEN WITH ME MY FRESHMAN YEAR, DELJAH'S INSIGHT WAS RIGHT ON TARGET!"